After achieving great success in the retail industry, Urban Road identified a need for contemporary and modern art in the commercial market. Now, Urban Road Commercial collaborates with developers, architects, interior designers and stylists. We strive to build relationships and add value from concept stage right through to completion. We offer artworks from our unique, popular and diverse collection of art, soft furnishings and sculptures, or we can create bespoke solutions for you. 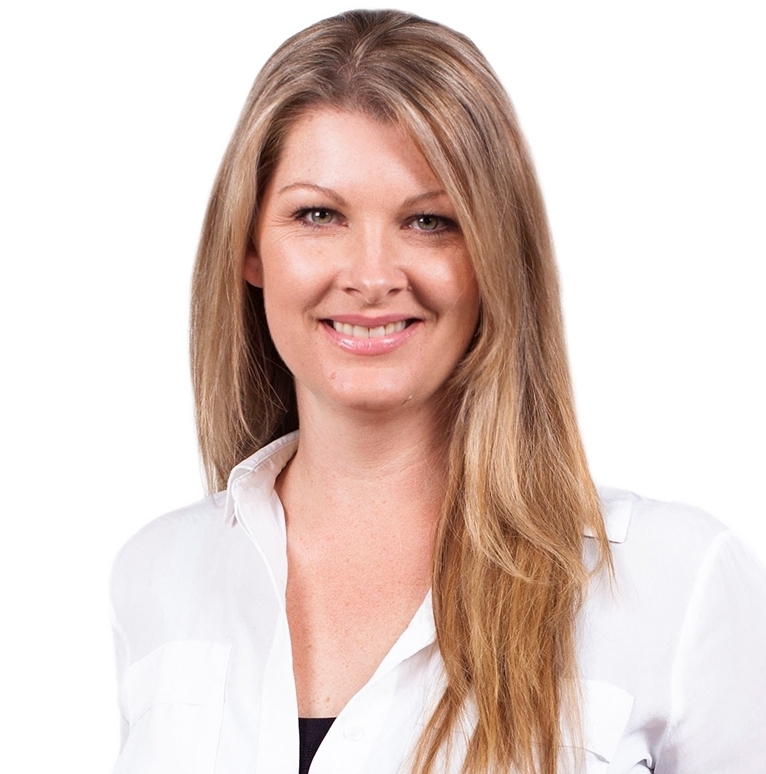 Mandie will kick start your project with the consultation phase, utilising her wealth of experience in Interior Design, Real Estate, and Business Ownership. Meeting with you or your team to identify your art direction, unique plans, budgets, and specific quantities. She will provide you with an outlined proposal and scope of works of how Urban Road can deliver an innovative and high-quality project for you. Dedicated to consistently delivering excellence across projects, products and operations, Mishelle relishes challenges and new opportunities. Communicating with clients every step of the way, Mishelle ensures that all of Urban Road’s Commercial projects flow seamlessly - from production, to delivery, to installation. She will give you the utmost confidence that your project goals are met, on time and to budget. Suzie is a forward thinker and takes pride in staying on top of current trends, adapting to meet both practical and aesthetic design goals. With a creative approach and a focus on the details in every project, Suzie and her team will harness the world’s creative energy and bring your concept to life. Whether it’s an original bespoke oil painting, a selection of unique framed prints, digital printed decor items or sculptures, we’ve got you covered.